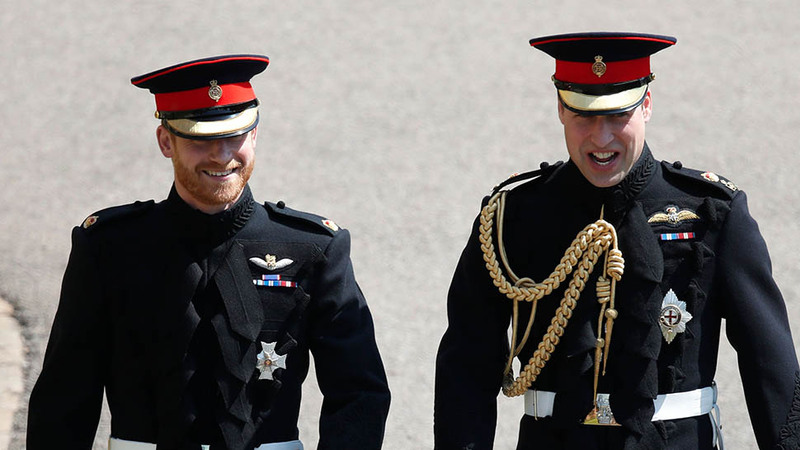 Meghan Markle surprised everyone by arriving in a toned down Givenchy gown. 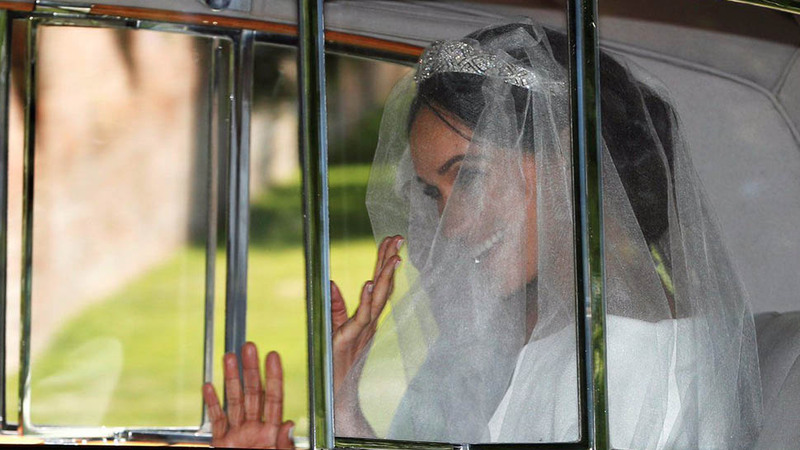 There'd been much speculation on who will design Meghan Markle's wedding dress, and to the surprise of many, the bride stepped out of a burgundy Rolls-Royce in a simple and understated Givenchy gown designed by British creative director Clare Waight Keller. The bride had expressed in the past that she wanted a simple wedding dress, and today, we saw her wish come true. The Givenchy dress Meghan is wearing on her big day was created from an “exclusive double bonded silk cady” and comes in a pure white color. The clean lines and elegant silhouette of the dress pay tribute to the heritage of the French design house. While it is without embellishment, the dress focuses on an “open bateau neckline” and a tightly fitted waist. 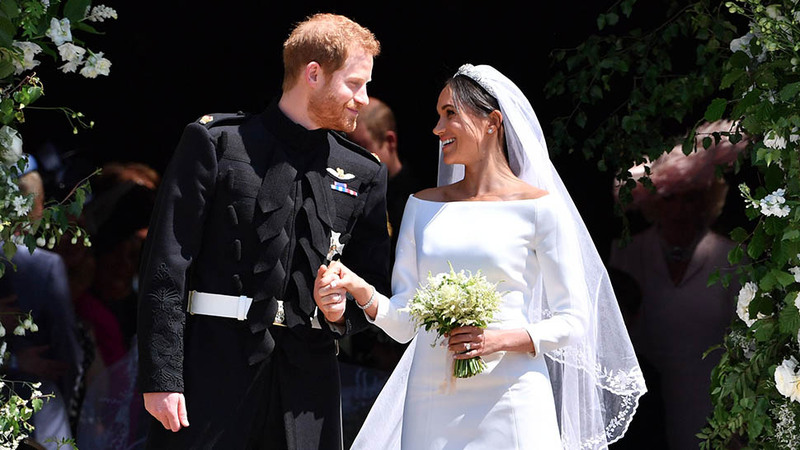 Overall, the gown has a modern aesthetic, featuring three-quarter sleeves and a no-frills train, a stark contrast to Princess Diana's ruffled gown almost 40 years ago. Five meters long, the silk tulle veil features a trim of hand-embroidered flowers in silk threads and organza. “Each flower was worked flat, in three dimensions to create a unique and delicate design. 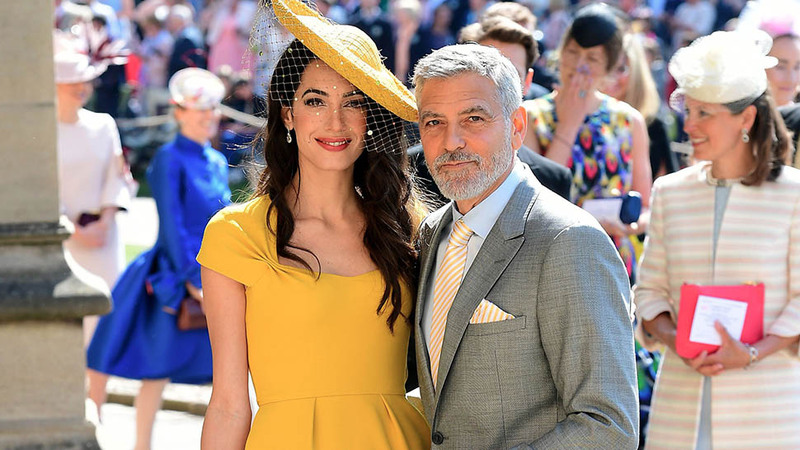 The workers spent hundreds of hours meticulously sewing and washing their hands every thirty minutes to keep the tulle and threads pristine,” according to the Palace. The flowers were three-dimensional, and took hundreds of hours to make. 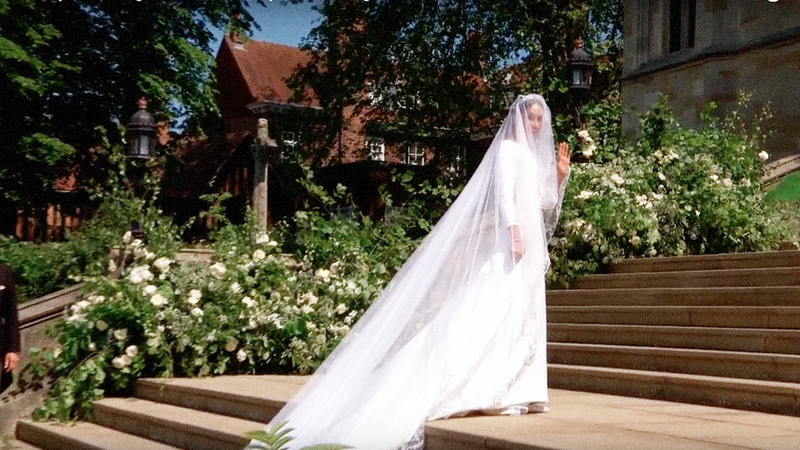 Meghan Markle walked down the aisle in a gown designed by British Clare Waight Keller. 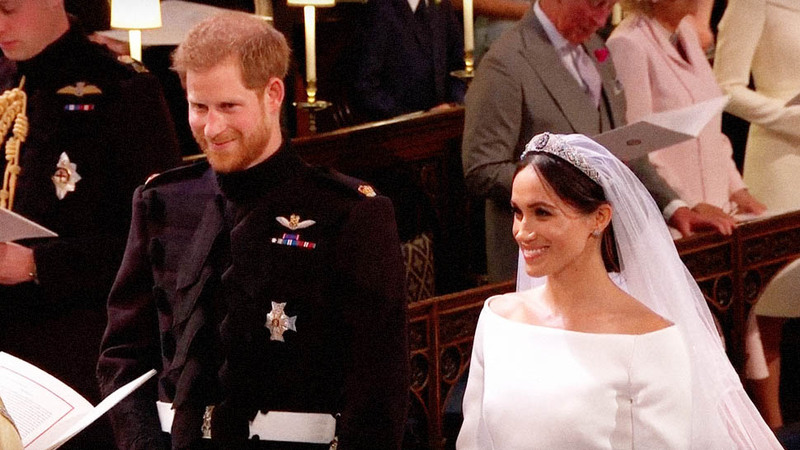 The newly-married Duchess of Sussex looked every bit the blushing bride in the classic, minimal dress which was a perfect mix of tradition and modernity much like the bride herself. While not a household name, Keller is the artistic director at French fashion house Givenchy. She had previously helmed French brand Chloé and moved to Givenchy after Riccardo Tisci's departure. Keller is known for her romantic and feminine designs. 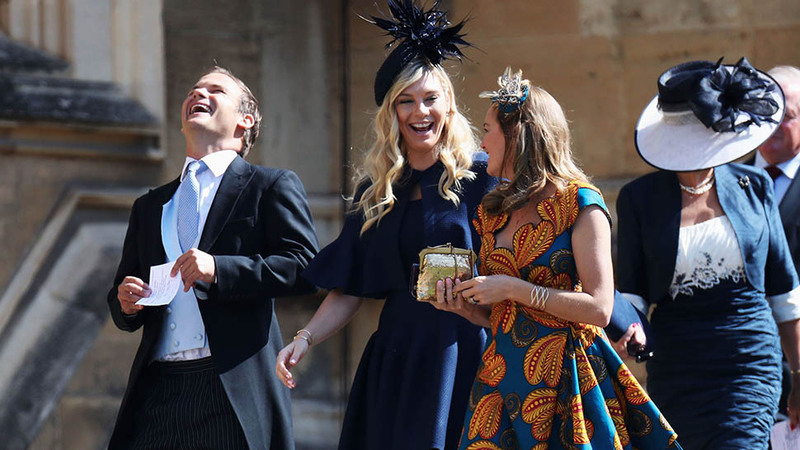 Markle's choice of designer is surprising as most had bet on British-based designers and brands such as Victoria Beckham, Ralph & Russo, Erdem, Roland Mouret, Burberry, and Stella McCartney. The shoes, also Givenchy, were inspired by a pointed couture design from the fashion house and were made from satin.